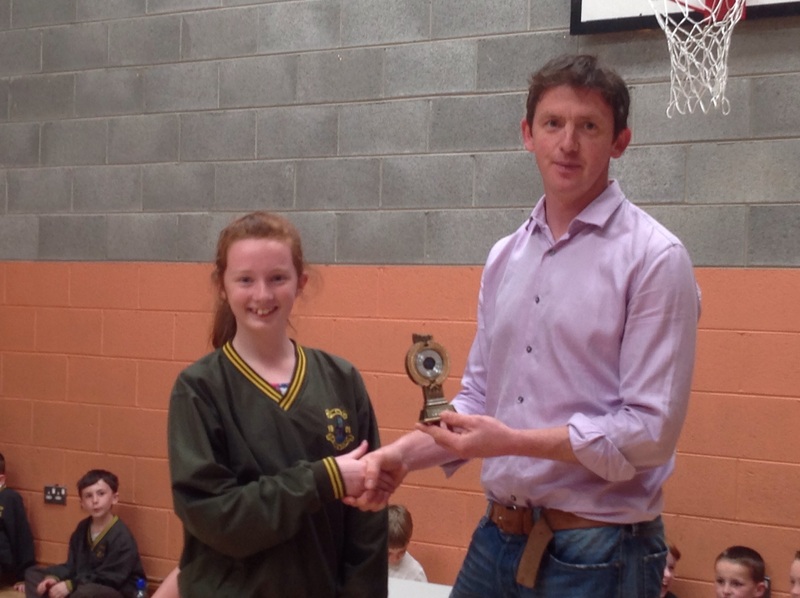 Congratulations to Kate O’Brien Riordan from 6th class who came first overall after a tie break in the school quiz final. 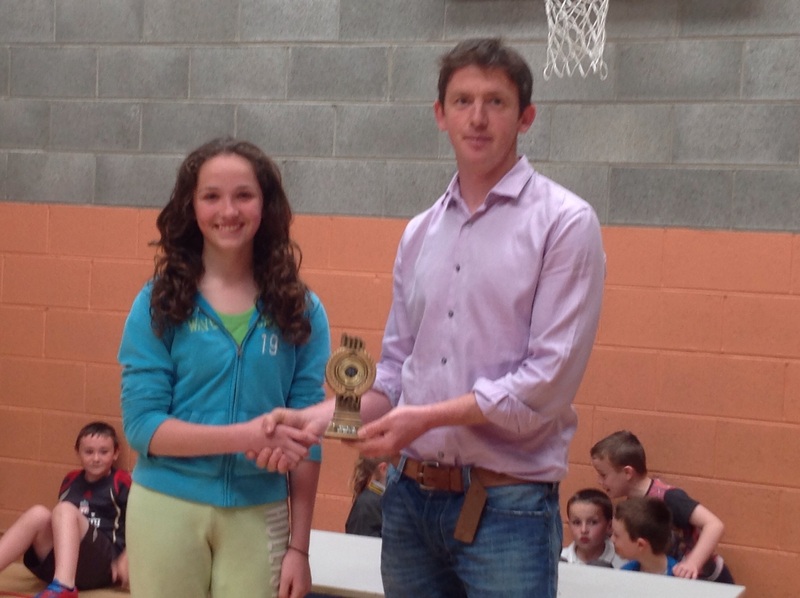 Congratulations also to Sophie Collins 6th class who came 2nd in the quiz. 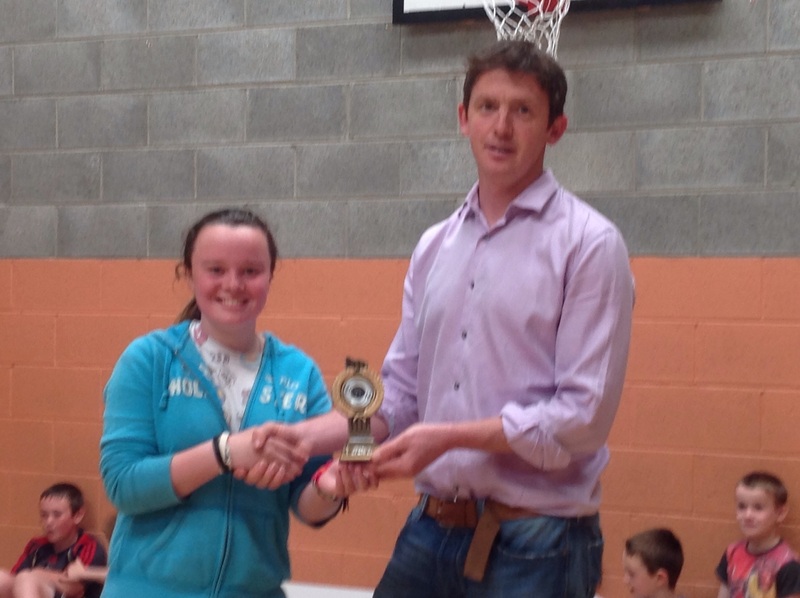 Congratulations to Orla Fitzgerald 5th class who came 3rd in the quiz.